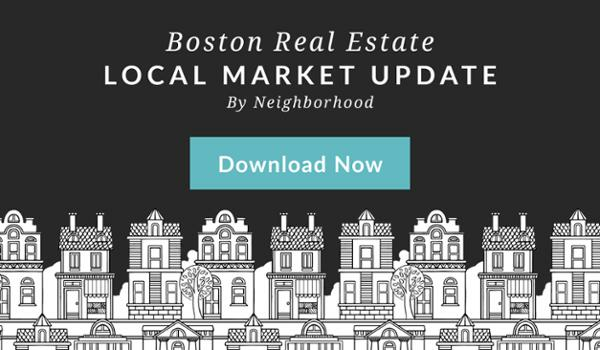 The monthly Boston real estate market report was just released by GBAR which looks at overall city statistics for single family, condo, and multifamily properties. October 2017 marked the fourth highest sales total for single family homes in an October and the third most active in condo sales. Median prices continue to increase year-over-year with an 8.2% and 6.6% increase in the single family and condo markets, respectively. Download the entire market report here. Download additional stats and neighborhood level detail in our full monthly market report.